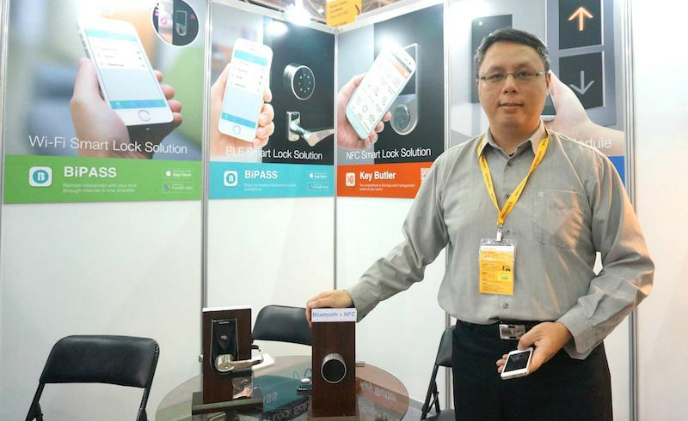 PKinno launched its first smart door lock based on NFC technology in 2014. 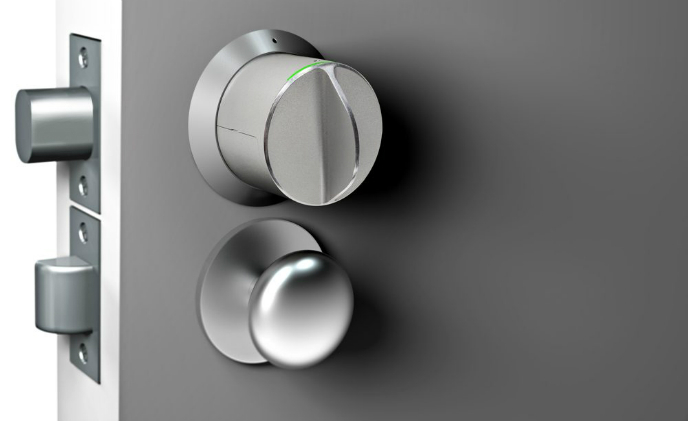 The user can also unlock with a key fob or by entering a code. 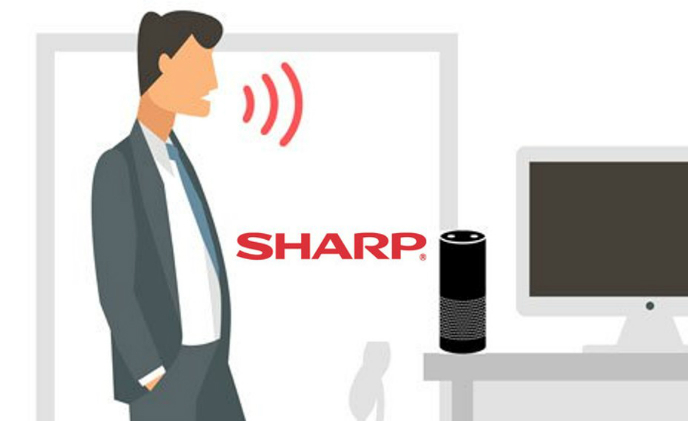 Following the launch, the company further incorporated other protocols like Bluetooth and Wi-Fi in its next generation smart door locks. 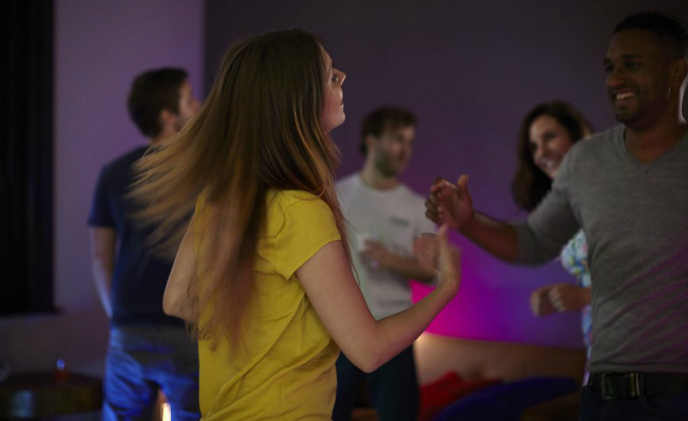 Battery-operated smart speakers are gaining traction in the smart home space. 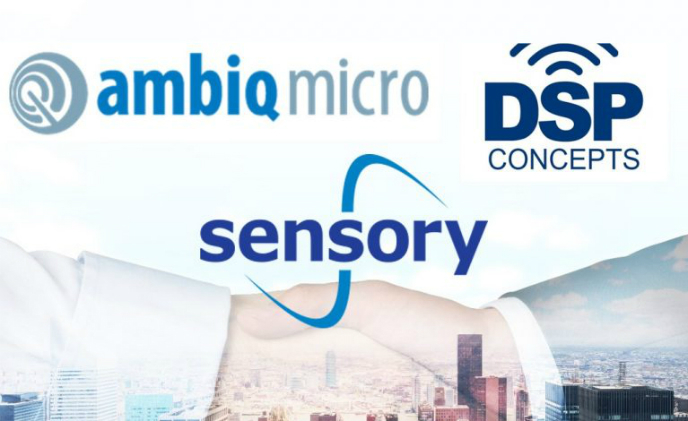 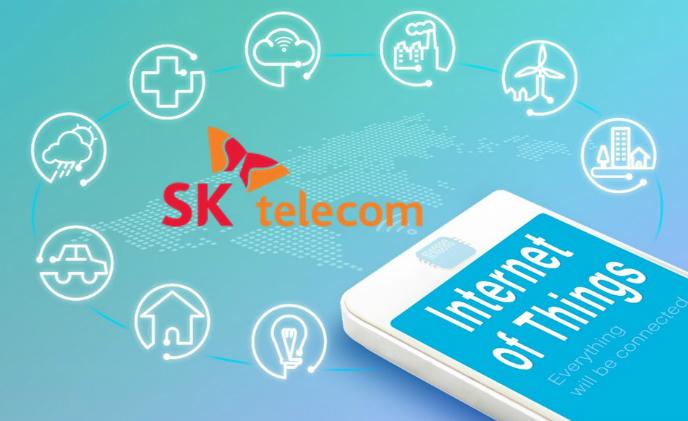 It is evidenced by growing cooperation among firms to develop portable, low-power and always-on voice solutions. 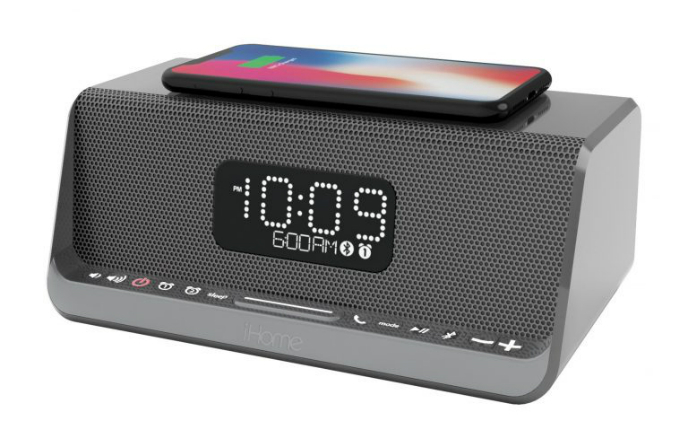 Smart audio system company iHome has made a speaker that supports wireless charging for iPhone and Samsung smartphones, based on NXP Semiconductors' reference designs, NXP said recently on its blog. 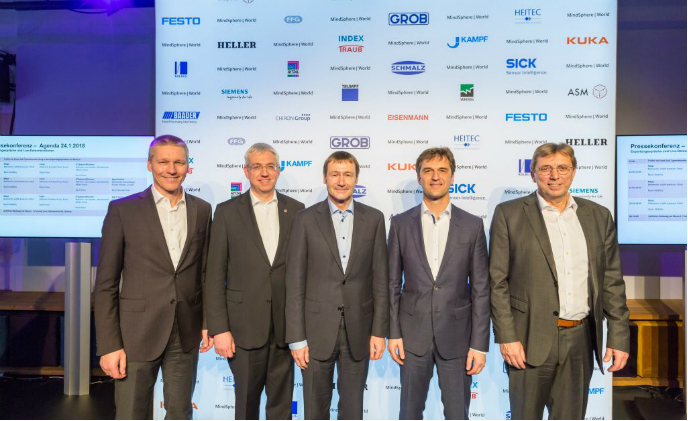 Philips Lighting has added new partners to its Friends of Hue program, including LED lighting manufacturers Access Lighting, Craftmade, ELK and ET2. 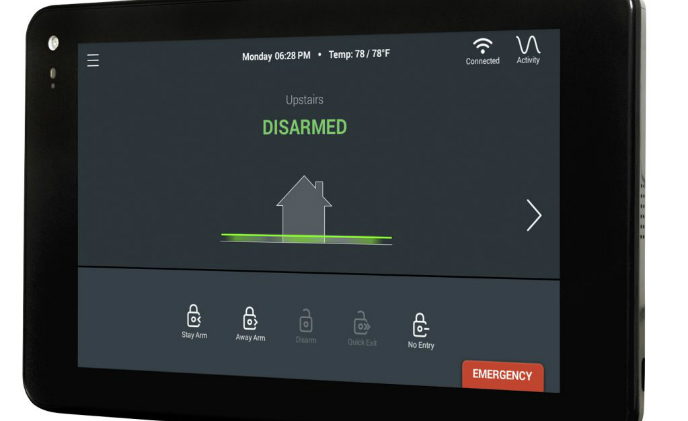 Johnson Controls has introduced the new iotega wireless Touchscreen, an easy-to-install Wi-Fi enabled solution that allows customers to manage and monitor their smart security and home automation platform from a seven-inch touchscreen display.